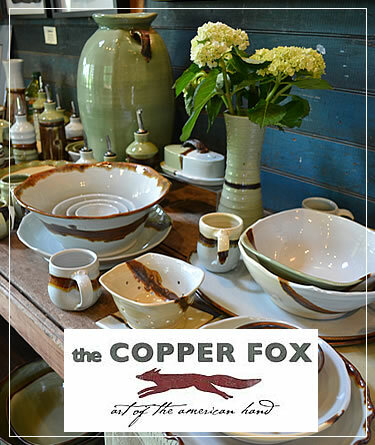 Creekside Trading Company is a brick and mortar showcase of Local Artisan talent of many mediums. We are proud to showcase the local artistic talent, and are passionate about our role in our local artist community! We carry gifts, home decor & lighting, antiques, artisan jewelry, leather goods, one of a kind art, paintings, clothing, hats and much more!